Petr Cech has hailed his teammates for their Square Strength after their Community Shield win over Chelsea at Wembly. 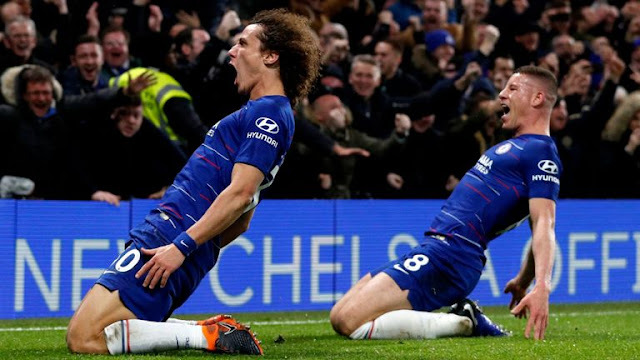 Victor Moses's goal was canceled out by Arsenal's new signing Sead Kolasinac and at 90 minutes, there was no difference between the sides, before Arsenal won the penalty shootout 4-1 under the new ABBA system. 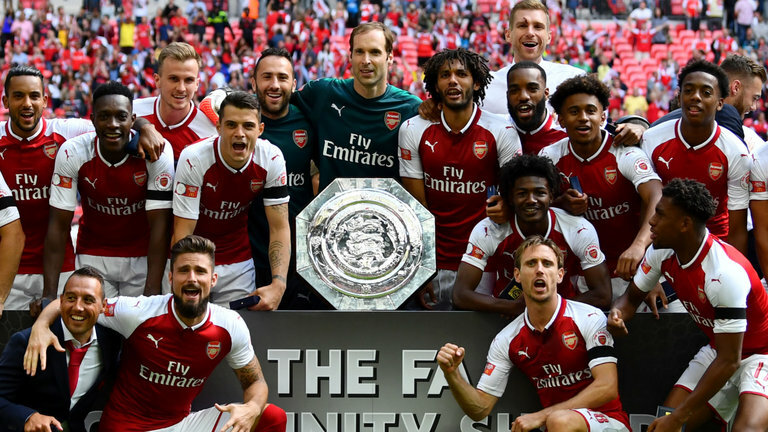 "We were missing a lot of players but it's great to see that everybody is ready to compete for places in the squad for every game,'' Cech told BT Sport 1. "Sead came in when Per got injured. He had a great game and everyone who came in as a sub helped us keep our quality on the pitch. "The most pleasing thing for us is that we showed that we are ready to compete.''. Lacazette, who joined the club with a record transfer got close, hitting the post in the first half before Moses got the goal early after restart but Kolasinac headed in the equalizer after Chelsea forward Pedro had been shown a straight red card for a tackle on Mohamed Elneny. "You could see there was small margin between both teams in the 90 minutes,'' Cech said. "But we have got to be pleased with our performance because we did really well and got punished for one bounce in the penalty box. The Gunners had to do it without the likes of Alexis Sanchez, Mesut Ozil, Aaron Ramsey and Laurent Koscielny.